Dana Boyle, Founder of Nexus2Nexus, is a community engagement professional with a 20-year career as a Trade Commissioner at the Canadian Consulate in Minneapolis and over 8 years as a non-profit executive at one of the world's largest life science trade associations. 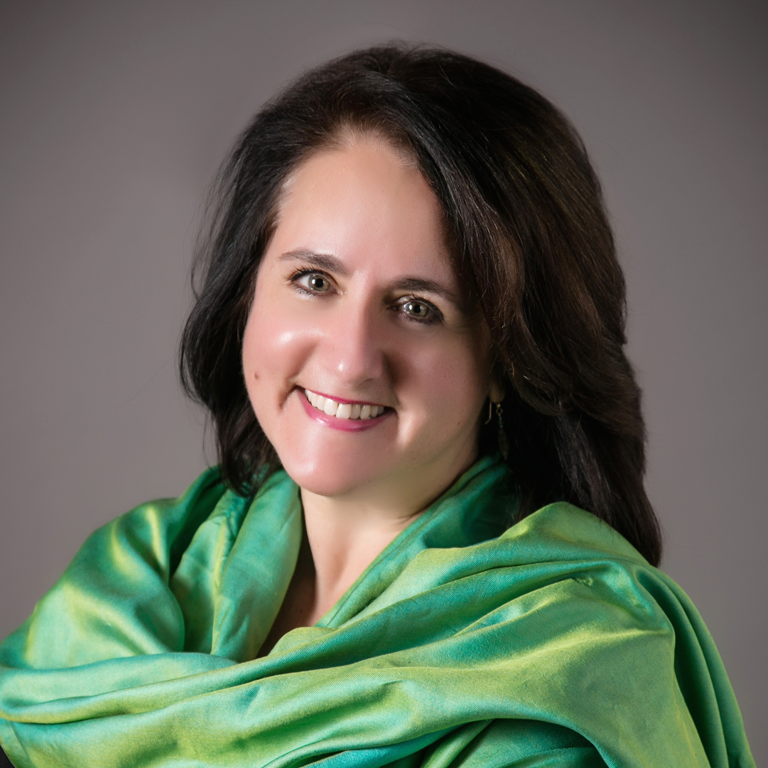 Relying on her ability to connect across diverse cultures and domains, Dana maintains an extensive and multi-faceted network of accomplished professionals. She leverages the power of engaging not only established leaders but "uncommon partners" to help organizations and individuals address some of their most challenging goals - those which can be optimally solved through the power of relationships. Over the course of her career, she has led specialized cohorts of: Women Leaders in Life Sciences and Healthcare; Medtech and Biotech Entrepreneurs; Diabetes Research, Industry, Clinical Care, Investment, Government and Advocacy Community Members; HealthIT Startup Leaders; Personalized Medicine Research and Industry Leaders; North American Indigenous Business Leaders; North American Fine Craft Artists. Measurable outcomes point to the value of having an accomplished and ethical leader manage these groups. Dana has lived in six states throughout the U.S., as well as in Milan, Italy, and recognizes the value of engaging with new as well as long-standing community members. She also understands the challenges inherent in creating opportunities for technical experts to connect with one another - both inside and outside their own organizations. An active volunteer, her personal interests include traveling, cooking, gardening, hiking, painting & reading. She plays the flute, is learning the ukelele and speaks English, Italian, as well as some French and Spanish. "One of my biggest areas of emphasis these days is in facilitating multi-generational conversations, especially in professional settings. While this has its inherent challenges, I find it especially rewarding when we can mine our differences while finding unexpected gratification in shared values. I believe the world needs us to cross over generational, racial, gender, language, cultural and ability barriers if we are to truly develop the best solutions. Doing this simply takes commitment, a concentrated effort with a seasoned community engagement specialist at the helm, and courage."